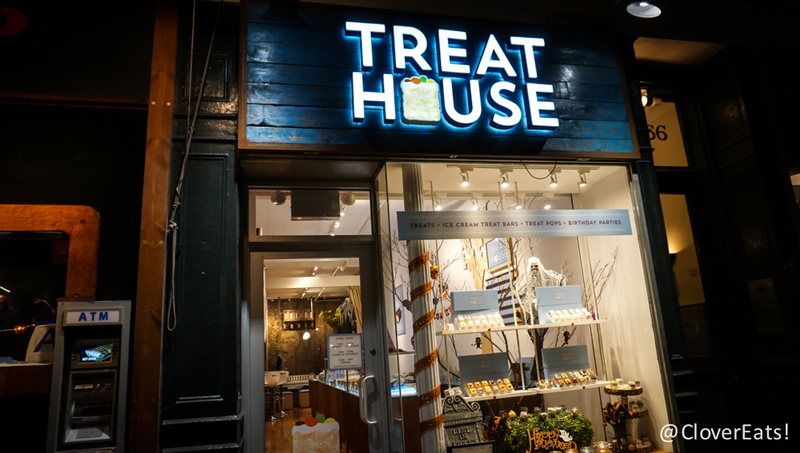 CloverSnacks: Treat House in NYC | Clover Eats! 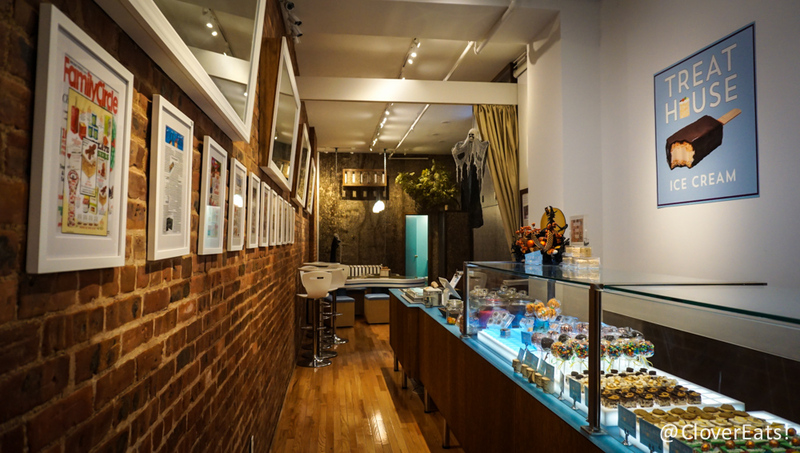 I’m delighted that NYC is a big enough city to support these creative little boutiques. 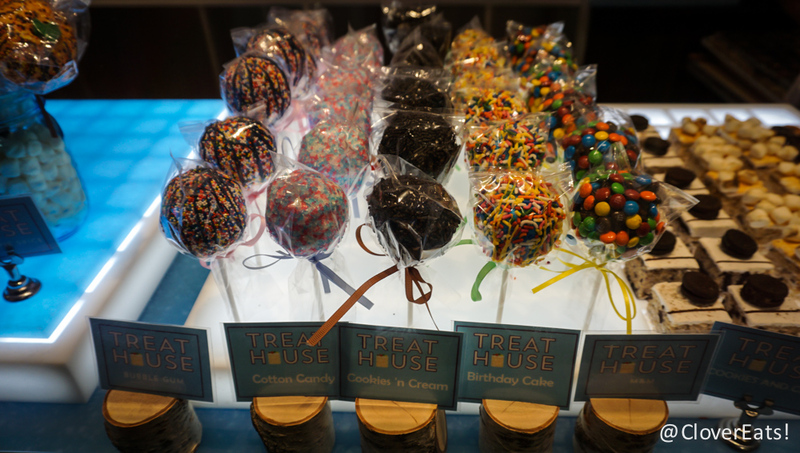 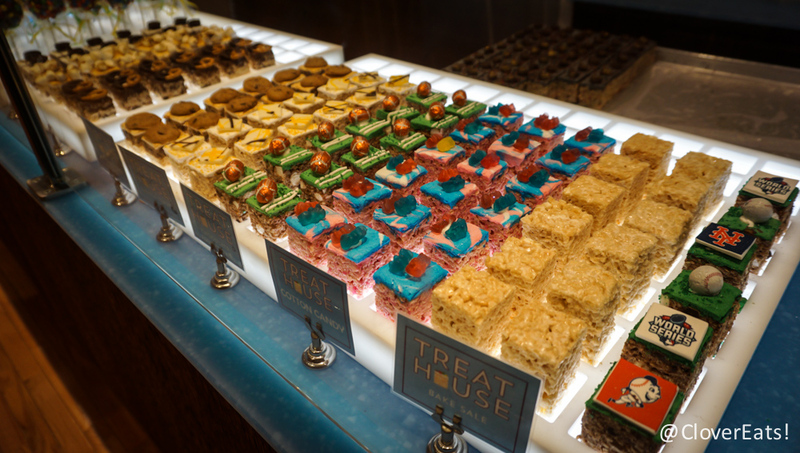 Treat House is basically fancy little rice krispies treats that come in different flavors and toppings. 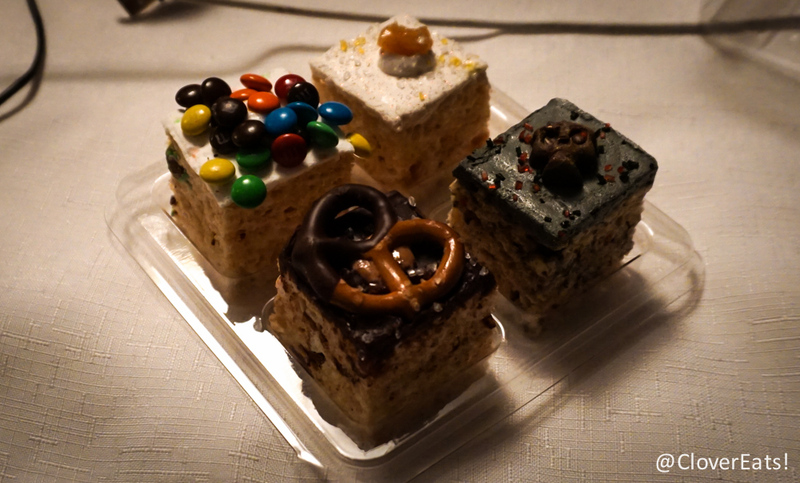 They were quite cute, but do rice krispies treats mesh well with all the toppings? 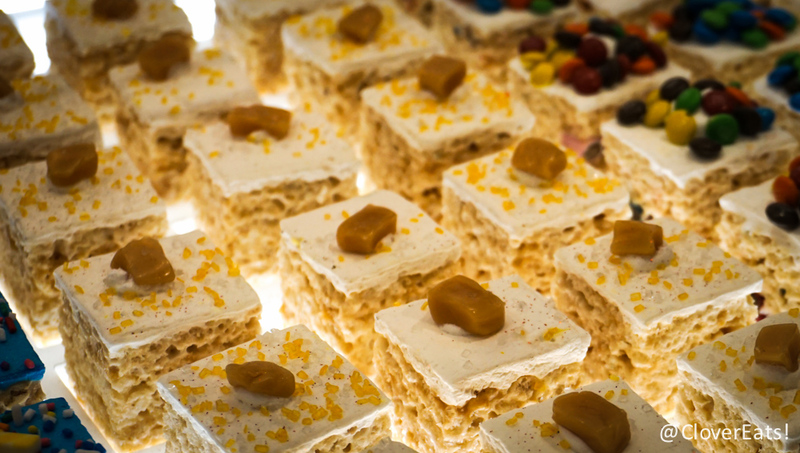 I like berry, but I didn’t think it went well in the form of a rice krispie. 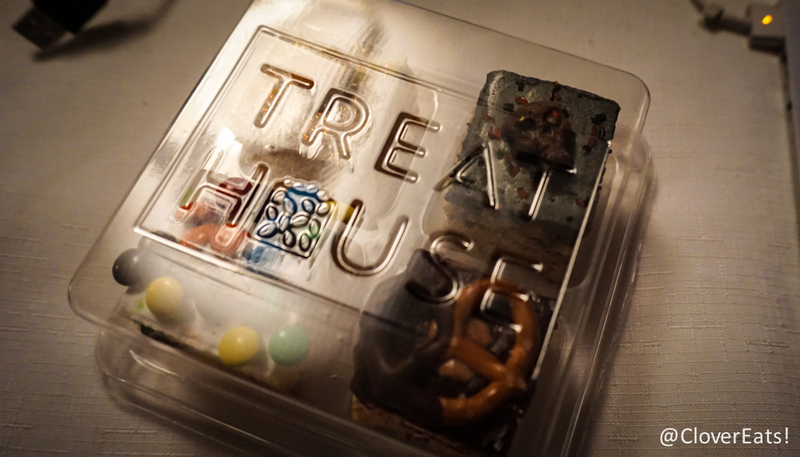 Maybe I should have stuck to the basics, because while these were tasty, they were nothing amazing, nothing I’d really crave.